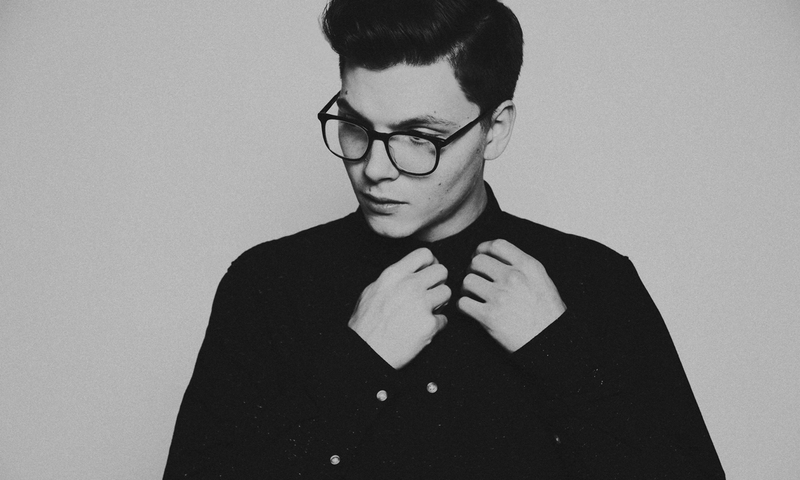 Singer, songwriter and producer Kevin Garrett has made a name for himself as one of most soulful, young artists on the scene. Born in Pittsburgh and based out of Brooklyn, the artist has been compared to distinguished talents like James Vincent McMorrow and Norah Jones, but the biggest feather in Garrett’s hat yet is probably his songwriting credit for the opening track of Beyoncé’s LEMONADE, “Pray You Catch Me.” That said, big-name collabs don’t define this artist’s work. Despite his talent for writing and producing, heart-wrenching vocals are the core of Garrett’s own work. Garrett songs like “Control” and “Coloring” – featured on his 2015 Mellow Drama EP – reveal a raw emotional sound kindred to that of the ’50s legend. On the heels of singles “Stranglehold” and Little Bit of You,” just today Garrett released his brand new EP, False Hope, a 5-song affair that continues his upward trajectory and adds further build up to his long-anticipated full-length. In light of the new project, we caught up with Kevin Garrett to discuss 5 albums that have influenced his life and music. That album, I think, is her most important album. And it’s cool to kind of open that album with her. I think she was like coming for this record– like her last album was, like, this cool concept and this was even more cohesive– I think she had a much stronger message she was conveying so it was so much more powerful and the circumstances and everything made it that much more poignant. It was just an honor to be involved in that, for sure. That song really connected with her, and it was something that, obviously, she transformed into a very powerful opener. But yeah, it’s pretty organic. 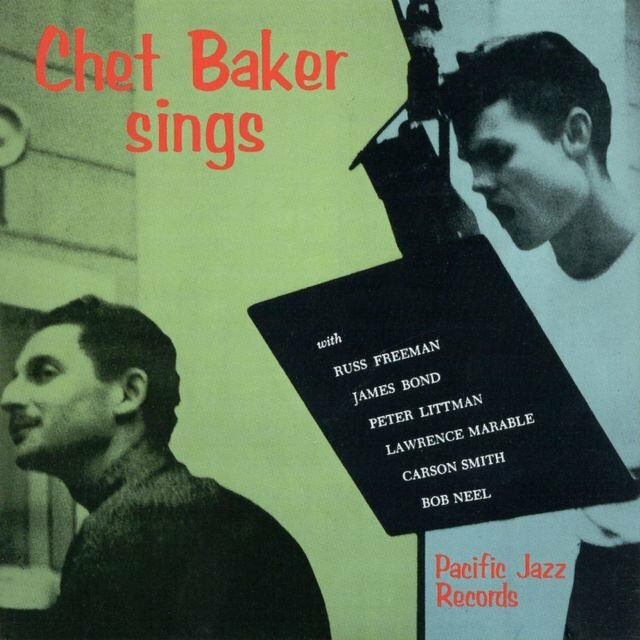 It’s basically the best of what Chet Baker sings. That dude, he’s a trumpet player by trade, but he can sing anything that he can play. And I’m a jazz fan, I’m not jazz trained, but my ears have kind of kept me in that world, and just some of the changes he was singing on those standards and just the way he performed was very inspiring. Same with Sam Cooke. I kind of just discovered it. In my old band [before becoming a solo artist], the drummer in that band was a jazz guy, and we were on tour, and we just kind of started playing in the car and I was like ‘what is this?’ His voice is like, in the best way possible, you just pass out. You’re in your own world. I was kind of raised on classical music because I started on violin, and then my dad was a big classic rock fan, so that was kind of what my parents put into my head until I was old enough to buy my own CDs, and I started getting into soul music like Sam Cooke and Ray Charles and stuff. There’s a Sam Cooke record that’s like Sam Cooke and the Soul Stirrers, and it has this track “Jesus Gave Me Water.” So when he first got signed it was all gospel. At this point, every album Sam Cooke put out is like a “Best of..” something, it’s just the way they market it. But yeah, in the same way that Chet Baker’s tone and decisions made me get really into jazz and stuff, this guy constantly influences my vocal decisions and anything I really do is kind of inspired heavily by this old soul kind of stuff. That dude is like so next level, he can do it all. He’s singing Kendrick, and Kendrick sings ‘Am I Wrong’ with ScHoolboy, it’s such a bop like the horn section at the end. ‘The Bird,’ the way that album starts with that song is so, like, chill and he just starts singing. I saw him play live and he like plays the drums and sings. Yeah that record’s been changing things up for me. 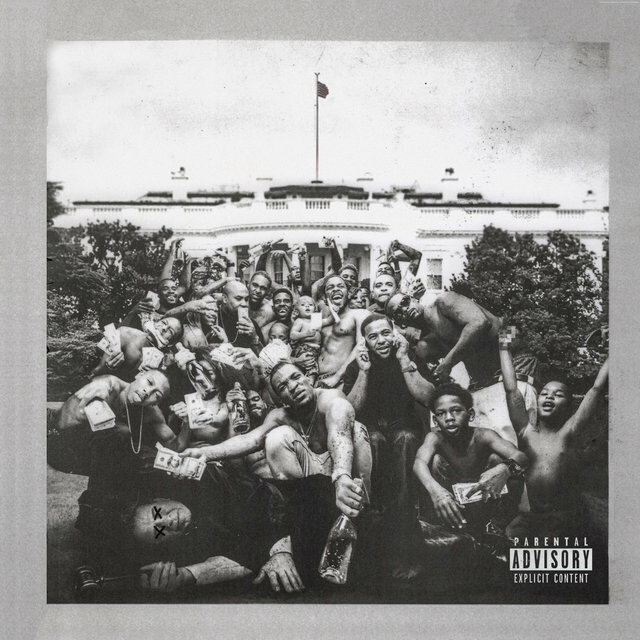 In the same way LEMONADE is such a classic, Kendrick’s album, To Pimp a Butterfly, regardless of what it is, if it’s a 2Pac thing or if it’s just like the message he’s sending, just point blank, it’s so cohesive, it has so many characters. He has the one where he’s drunk and miserable and rapping, crying and like super aggressive in certain songs. You hear the bottle and he’s kind of like swerving through his words and– something about drinking– then he stops rapping to drink. There’s so much going on with this production. I put Kendrick and Anderson in a similar category in that sense because they’re so fine tuned in jazz theory. Like he’s got gospel and jazz chops for days. 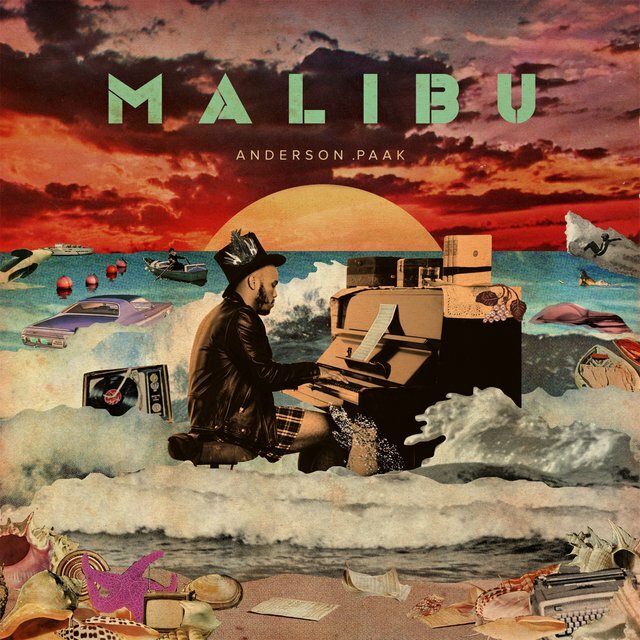 “King Kunta” is my favorite song but I can’t listen to this album without listening to the whole thing, because I don’t even know what the songs are called. “King Kunta” and “Alright” are the only songs I’ve heard of. This dude challenged rap; this album challenged the whole industry. 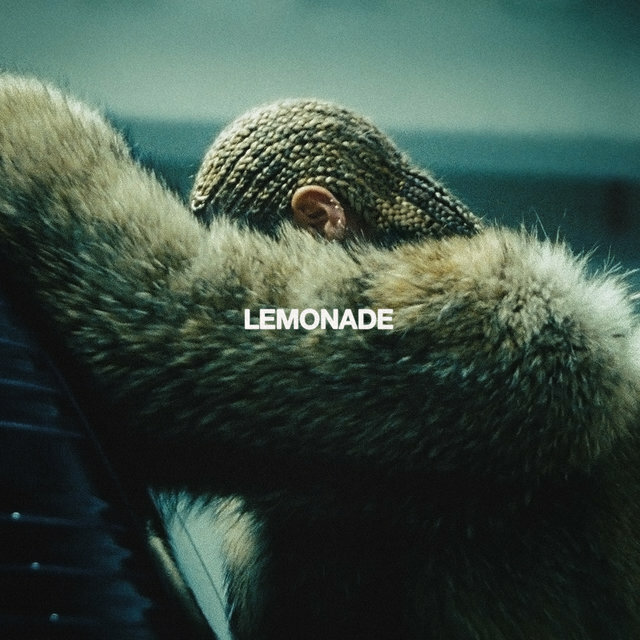 Not only is it outspoken, but it’s an album, it’s not like –like he put “i” out or whatever but that had nothing to do with anything – this whole project was so well thought out and meticulous, the same way LEMONADE works. Those artists, especially, are at that level where they can do whatever they want so they’re going to make something that’s artistic for the sake of being artistic. That’s the most inspiring thing, when you have people that are effectively like royalty that still want to be taken seriously. And you kind of look at it that way with Kanye too, in the way that [The Life of Pablo] is like living. It’s constantly changing and things are just be added and taken away and changed and edited. That’s something I’ve never even heard of before, the way that happened. I remember when this album came out and we were in the car driving in 2015, and we couldn’t listen to it out of order. We listened to it like 4 or 5 times on that week long trip, completely front to back.